Have you ever looked at a painting, a swatch of fabric, a collage, or a patch of beadwork and thought, “Well, those colors just don’t do it for me!” This session will provide a framework for analyzing how colors interact. We will also try to figure out why some colors or color combination just feel ‘wrong,’ then consider what (if anything!) we can do change the way that we look at these ‘ugly’ colors and control the effect that they have on our work…at least on our beadwork! 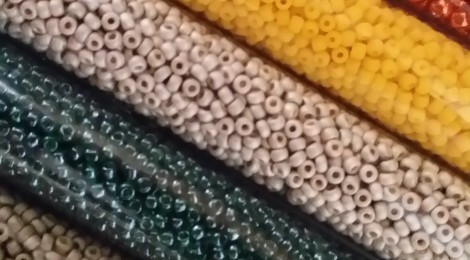 Prerequisite: Color Awareness, Designing with Beads and the four Applied Color & Design topics. 2 1/2 hour class.